A mid season round up! It has certainly been a busy three months in between Badminton and the European Championships. There have been wins, personal bests and a few disappointments along the way. 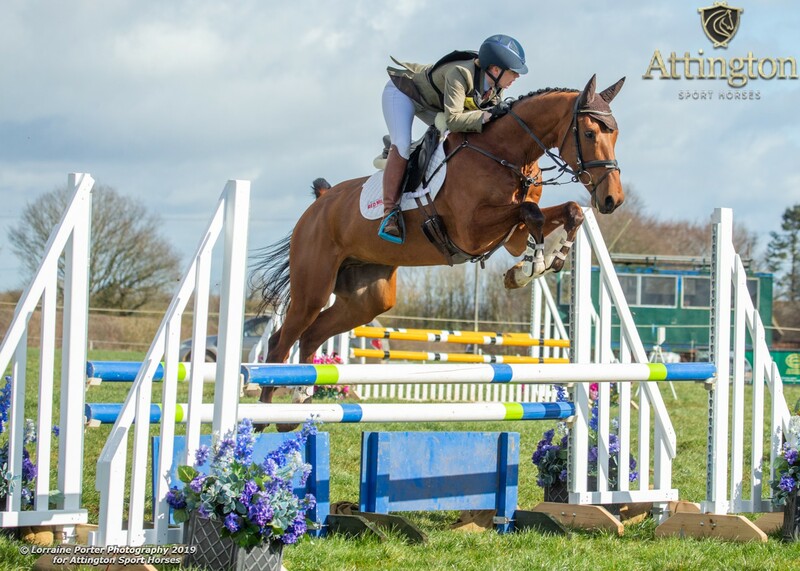 June got off to a good start for Amy and Sankro who headed across to Little Downham in Cambridgeshire for their Novice Regional Final. 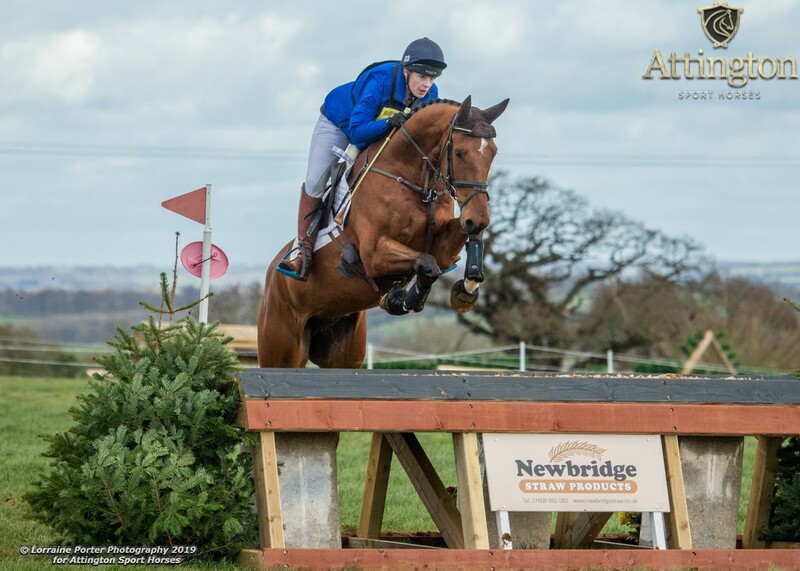 A spectacular dressage and a double clear jumping put them ahead of the rest on a 24.1 to take the win and a place at the British Eventing Novice Championships at Gatcombe. Meanwhile Austin and the rest of the team ahead back across the water to Ireland for Tattersalls International, including the Nations Cup. A team place for Austin and Balham Houdini didn’t quite go to plan picking up a 20 penalties on the cross country, but still picking up a Team Bronze medal. 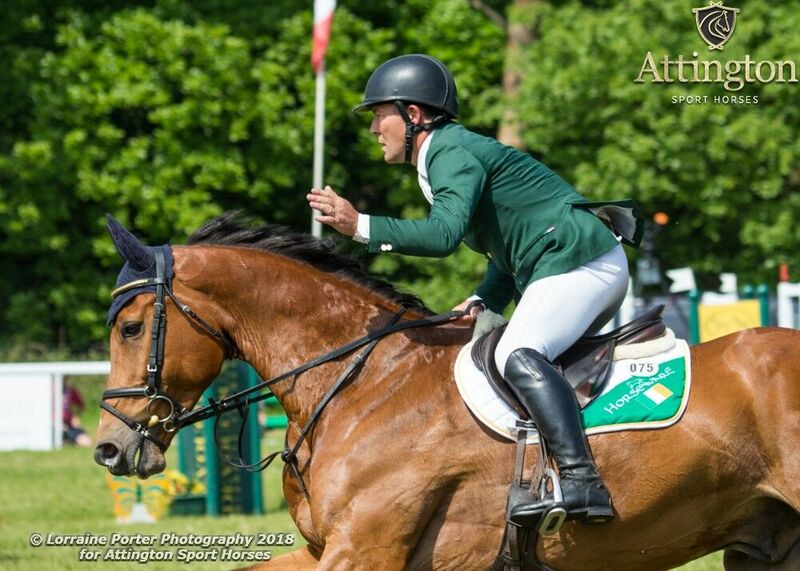 It was the CCI** for Lucky Contender and a top 20 finish. 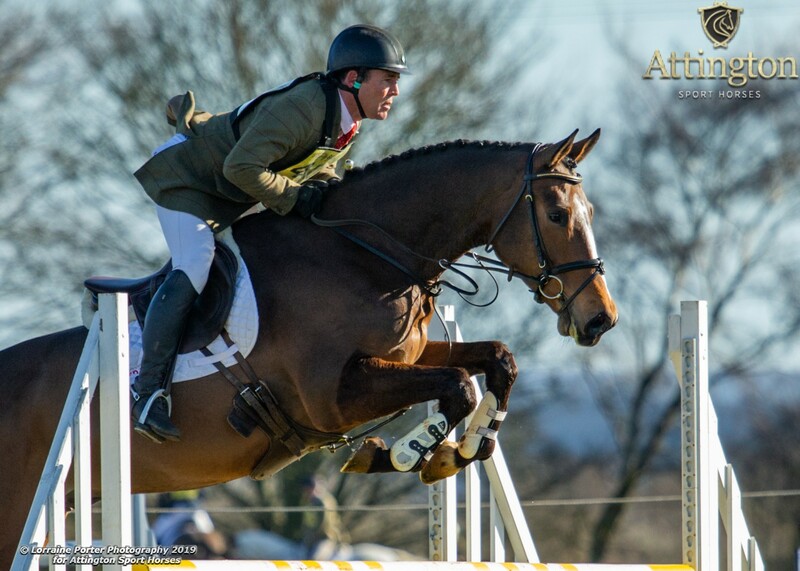 July always starts with the St. James’s Place Barbury Castle Horse Trials, with Kilpatrick Knight in the Event Rider Masters, Sankro doing his first CIC2* and Money Talks and Silver Don in the Burghley Young Event Horse qualifiers. The weekend was certainly off to a winning start with Tina’s lovely stallion, Silver Don (Sam) winning a very competitive 4 Year Old class, booking his place in the finals at Burghley in September. Austin and Amy’s Money Talks also went really well to finish just outside of the top 10. 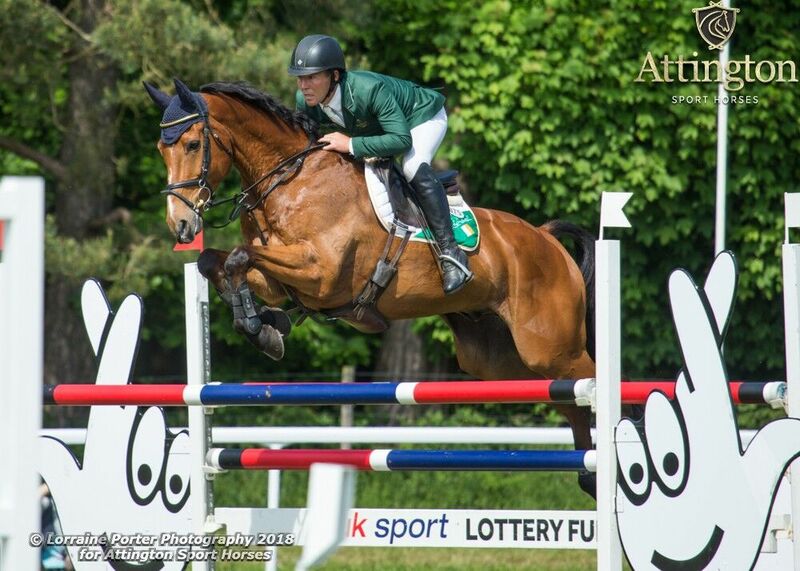 Sankro and Amy continued their dressage dominance to wow the judges for a 41.1 to sit at the top of the leaderboard. 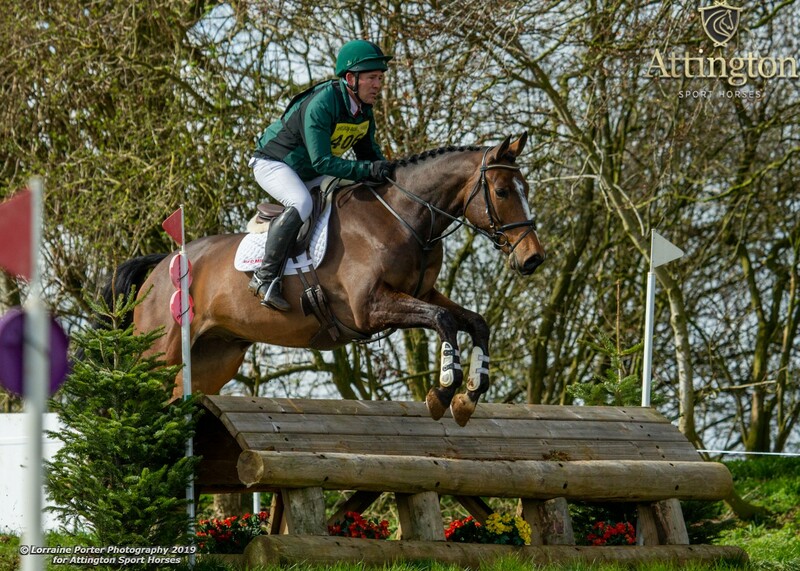 With the ground quite firm and it being Doug’s first run at this level, they took it fairly steady across the country producing a lovely double clear but a few time faults to finish 18th overall, out of 80! 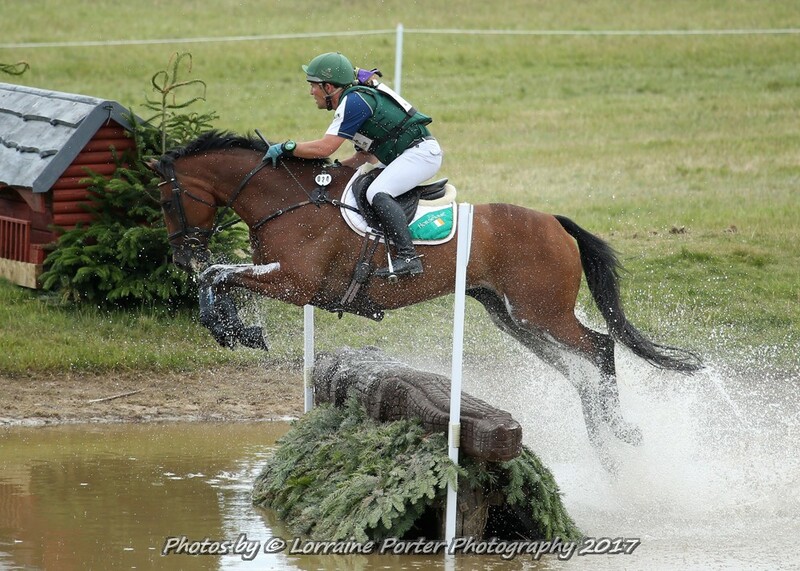 KK was in the feature ERM CIC3* and was certainly VERY pleased to be back out after his post Badminton holiday. He kept it together to produced a 3* personal best dressage of 40.5 to take the early lead and finish the day in 7th in some very hot competition. A fabulous clear round show jumping had the boys in contention but the challenging Barbury cross country left them with a rather annoying 20 penalties and out of the money. There were two successful trips to Aston-Le-Walls with KK redeeming himself in the OI to produce a confident double clear to finish 3rd, a 7th and 10th for Billy Black Cat also in OI sections, and a super 2nd for Money Talks in the BYEH 4YO to secure a place in the Burghley finals. The Festival of Eventing at Gatcombe was dubbed ‘Gatcombury’ but most due to the mud but Sankro produced some great work for Austin to finish 9th in the Novice Championship, whilst Lucky Contender went one better to finish 8th in the Intermediate Championships. It was a quick change after Gatcombe to head to Smiths Lawn in Windsor Great Park. 4 out of 5 horses placed in the top 10, with Falvaro finishing 11th. Just the 1 test in the 30’s for a 33, it was a great day for the team, with Into The Morning finishing 3rd on 26.3 in a very competitive Novice section.